Losing weight isn’t just good for your physical health—it can also be a boon for your emotional well-being. 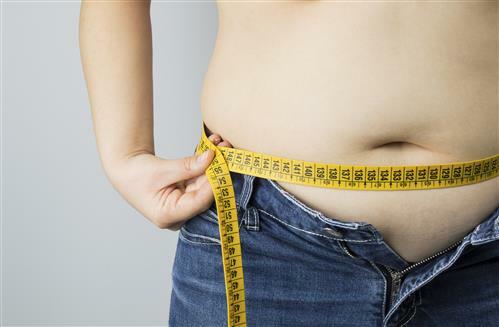 Many men and women who have undergone bariatric bypass surgery or other weight loss treatments report improved self-confidence, and fewer feelings of isolation and depression. Getting the weight off can be exactly what you need to get rid of what’s holding you back from enjoying life to the fullest. There’s a huge social stigma in our society against obesity. People struggling with their weight feel this disapproval keenly, as many feel they are constantly being judged and discriminated against by employers, peers, and even their family members because of their weight. When people who have struggled with obesity succeed in shedding weight, their sense of self-worth improves. They feel more at home in their bodies and less ashamed. This boost in self-esteem provides them with the confidence they need to be more socially engaged, more active, and more likely to pursue educational or career goals. Obesity can sometimes harm relationships, as depression or feelings of isolation caused by being overweight may cause people to withdraw from friends and family. Losing weight can be a good first step in repairing these relationships, as improved physical and emotional health may make people more willing to reach out to those they have withdrawn from in the past. Las Vegas Bariatrics helps men and women take action to overcome obesity. Providing a variety of bariatric surgeries, including gastric band, gastric sleeve, gastric bypass, and other options for medical weight loss, Las Vegas Bariatrics provides help and hope for its patients. To learn more, call 702-384-1160.